Hastings & St Leonards Football Club become first known team from Hastings to play football under association rules. They lose 7-0 to New College from Eastbourne. First known game of football to be played in the town takes place between The Lindens and Eastbourne College, at St Leonards Green. The final score was 3-3 and the team was - H. Pigg, Esq., Her Kuhn, Sir H. Pelby (Capt), Hon. W. Walsh, S. Flower, Esq., W. Goring, R. Dimsdale, H. Lawson, G. Turing, Hon. W. Bagot, G. Wilson, Esq. Hastings & St Leonards Swifts become the first association football club to be founded in the town, after a meeting held at the Clarence Hotel. The Hastings & St Leonards Football Association is founded and soon forms the 'Carlisle Cup', a league competition set up for teams in town to compete for. East Sussex Football League is formed as the East Sussex Senior League. The founder members were: Brighton Athletic, Burgess Hill, East Grinstead, Eastbourne Swifts, Hailsham, Hastings & St Leonards, Lewes and North End Rangers (Brighton). Hastings & St Leonards FC become the first club from the town to reach the Sussex Senior Cup final, where they lose out to Eastbourne Swifts. Hastings play in the Royal Irish Rifles' Cup as winners of the East Sussex League, where they lose 2-0 to Horsham, the West Sussex League Winners, at Beach House Park, Worthing. The first Freeman-Thomas Shield game is played between Hastings and St Leonards with Hastings winning 5-0. This charity game was initially played between the two most senior clubs in town and in later years teams from other towns were invited to play against the most senior side in Hastings. Money raised from the fixture was donated to local charities. Hastings Football Association create a new competition to act as second division to the Carlisle Cup, later to be name the Hillier Cup. 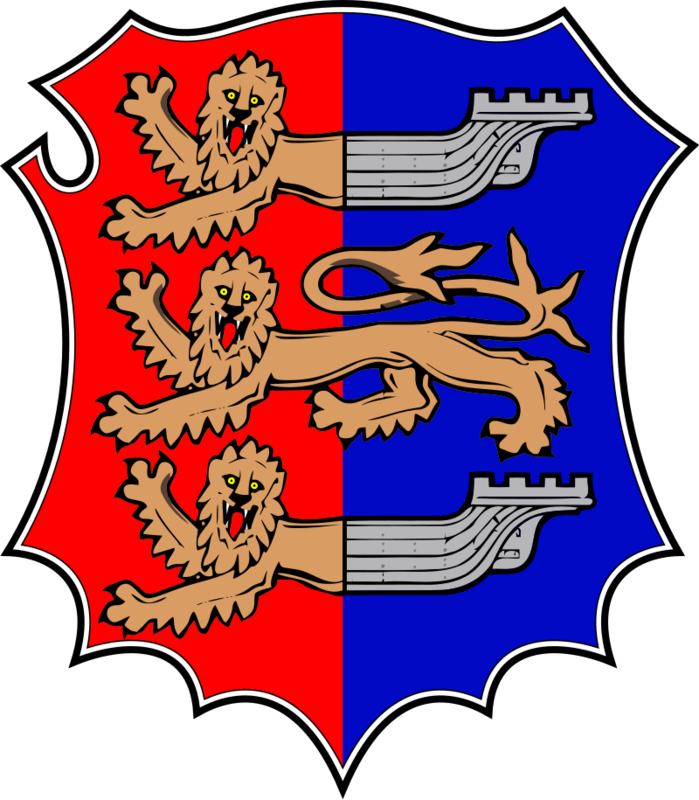 Hastings & St Leonards FC joins the South Eastern League. New ground on the Brisco Estate named the 'Sports Ground' is laid out. Main tenants are St Leonards, with Rock-a-Nore (newcomers to the East Sussex League) becoming the secondary users of the new facilities. 'Brassey Cup' competition formed, to act as third tier of local football cup competitions. St Leonards become professional and join the Southern League (joining division 2), they also change name to St Leonards United. Hastings FC and St Leonards United merge to form Hastings & St Leonards United Football Club. The Hastings & St Leonards FA Challenge Cup is set up, named the Du Cros Cup for its initial years in existence. Hastings & St Leonards United wins Southern League Division 2B, but loses to Stoke 6-0 in play-off game. Club soon fold due to financial pressure. East Sussex League is reformed. Hastings Rangers FC are founded. Pilot Field acquired for sporting use, including football and hockey. Rock-a-Nore become first tenants after entering the Sussex County League. Rock-a-Nore change name to Hastings & St Leonards Amateurs. A possible merger with All Saints is proposed, but the proposal never materialises, however many players from All Saints join the renamed club. The Hastings Football Association decide to adopt a three division league system from the 1921-22 season. The Carlisle Cup became Division One with the Hillier Cup and Old Boys Cup becoming Division Two and Three respectively. Hastings & St Leonards leave the Sussex County League and join the Southern Amateur League. Hastings & St Leonards leave Southern Amateur League and join the Corinthian League. Hastings United are formed and join the Southern League. The new club take over the lower pitch at the Pilot Field, forcing Hastings & St Leonards off what has been their home pitch since 1920. Hastings & St Leonards FC withdraw from the Corinthian League after failing to find a venue suitable enough. There was talk of a move to the Central Ground, but the club were unable to find a home. The club returned to local football, using the upper pitch (the Firs) at the Pilot Field as their home. Hastings United fold after years of financial struggle. The Hastings & St Leonards club, now Hastings Town, took Uniteds' place in the Southern League and made a return to the Pilot Field, renaming it the Firs Football Centre for a short period. Hastings Town are renamed Hastings United.